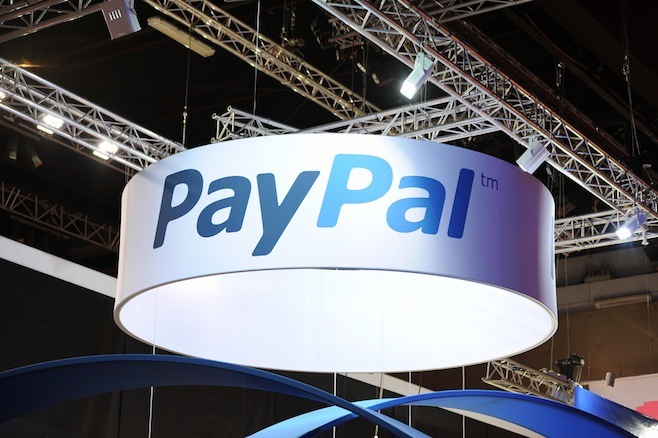 American payment system PayPal announced today that stops to serve customers on the territory of Crimea.Google will limit the number of their services on the peninsula. “As a global company providing financial services, we are doing everything possible to uphold the law around the world. At the same time, we are obliged to constantly provide our customers a high level of service.Unfortunately we can’t provide their services to customers in the Crimea. We offer apologies for any inconvenience associated with this, “says the message. The payment system PayPal is a subsidiary of the American company for online commerce and eBay allows you to pay bills and make purchases in online stores. Currently, PayPal has over 100 million active users in 190 countries around the world and works with 25 world currencies. The restrictions affect online advertising services Google AdWords and the Google AdSense program, as the company is forbidden to pay anyone in the Crimea, which is now technically impossible, because many international banks have stopped payments, shared source from the company in front of TASS. From February 1, the restrictions will affect the applications Google Play, as the uploading of applicationsconsidered for export. Retain access to free services like Google search, Gmail and mail map service. Recently, the United States and the EU introduced sanctions against the Crimea. As we are an American company, we are obliged to obey them, indicated by the press service of the company.